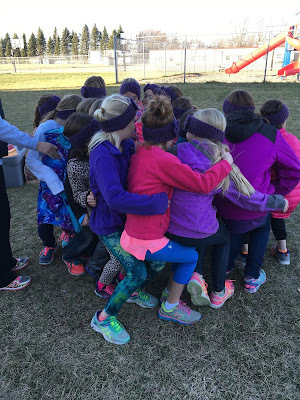 The Bieg Picture: Girls On The Run is so much fun! 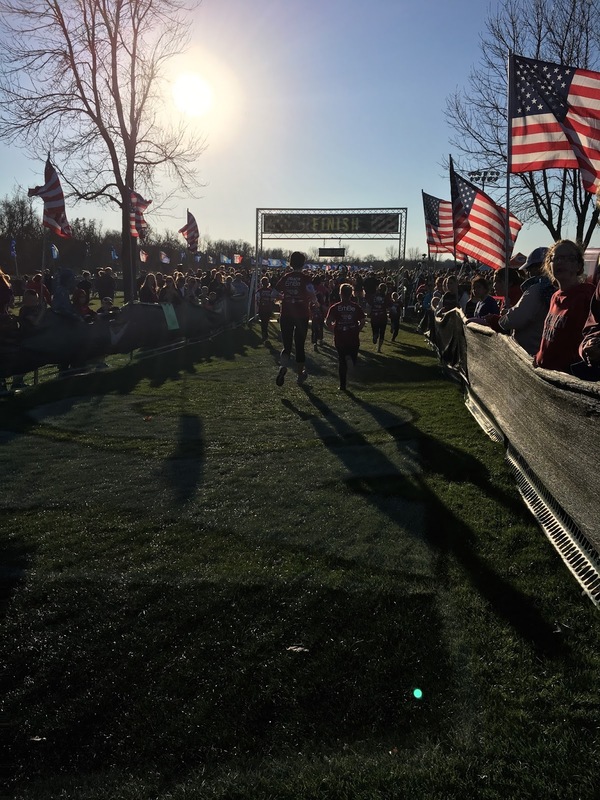 About 2 years ago, my sister-in-law, Amy, that lives in Seattle had a blog post about a race one of our nieces, Sophia, had run in. It was part of a program called Girls On The Run (GOTR). The whole post was amazing and awesome and all those other words and then some. I thought "What an amazing program!!" My next thought was "Why doesn't MCC have this??" So I made it my mission to bring it to MCC! 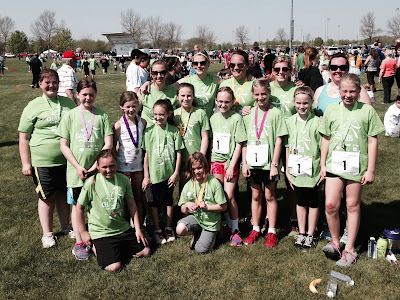 GOTR is a program for 3rd-5th grade girls that encourages physical activity as part of a healthy lifestyle (hence the Run part of the name.) But along with running, every session incorporates a lesson for the girls. The topics covered are wide, but so important to a girl at this age. The topics cover being a good friend, choosing good friends, bullying, choosing healthy foods to fuel our bodies, staying away from alcohol and drugs, being a part of our community, body image, teamwork, and other important topics. We meet after school, twice a week, for 10 weeks. Along with the lessons and running, part of the program is the girls doing a community service project and ending the season with a chance to run a 5K. That's what we build to for the 10 week program. The girls get a sense of just what determination, endurance and capabilities they have in their wonderful little bodies! They work hard all season to condition themselves to complete this 5K with their team mates, coaches, friends and even family! Lesson about how everyone has to play a part to make something in a community successful. And the coaches. The wonderful coaches. When I contacted the GOTR coordinator in Sioux Falls about starting the program, her main concern was if I would be able to find coaches. Honestly, I was more worried about getting enough girls to participate than I was finding women who would be willing to help! Our first season was last spring of 2015. 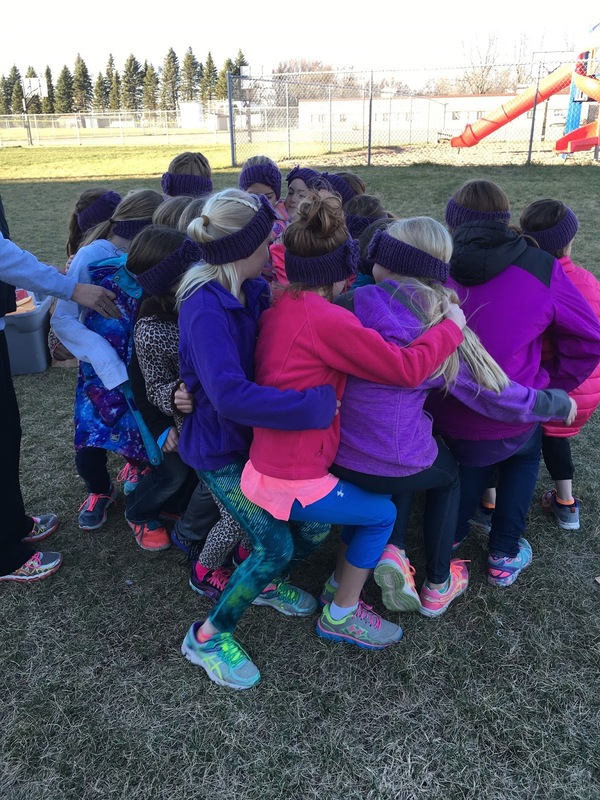 This fall was our second season and I hope MCC can continue GOTR as a fall activity for the young ladies in our school. The past 2 seasons, we have had eight...yes EIGHT...coaches that take time out of their lives to coach, encourage and mentor these young ladies twice a week. They deserve a huge thank you for making this meaningful and FUN for the girls! The girls chose to spend some time with the residents at an assisted living facility this spring. They brought a lot of joy to them! 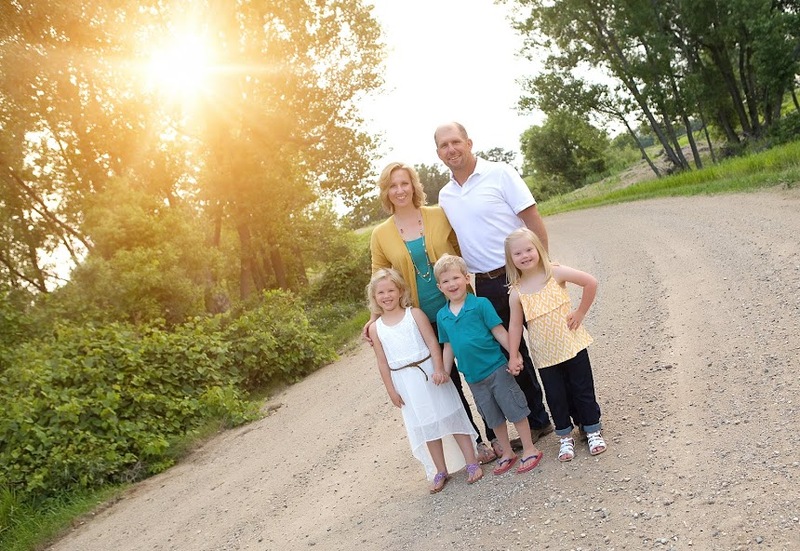 Our season ending 5K was yesterday in Sioux Falls at Yankton Trail Park. To plan a race in the upper Midwest for November 15th seemed awful risky....but it would happen rain or shine. Luckily for us, yesterday was all SHINE! What an amazing day it was - weather wise and in all the girls that came out to complete their goal! I heard many times while running in the crowd "I can't believe I'm doing this!" or "I just ran a whole 5K!" It was beyond cool. These girls have so much inside them they didn't even know they are capable of. It's so amazing to see that come out of them and see them come alive. So this week we will wrap up our second season of GOTR at MCC. I'm so grateful to the coaches, the parents (who add ANOTHER activity to their busy lives), and mostly the girls. You make it worth it. Every session. And I know I can speak for all the coaches that we are SO proud of what you have accomplished the past 10 weeks! Keep shooting of the stars! If you see someone in a GOTR shirt around school or Slayton or our communities....ask them about it or give them a big high five! They are some pretty phenomenal girls! If you are interested in helping coach, please get a hold of me! Or helping support the program at all. And if you don't have a GOTR program at your school, I would encourage you to look into it - I promise it will be worth the effort!